Whether or not you're a b-ball player, this dynamic workout dishes out plenty of lower-body & quick-footed movements. If you have a basketball, feel free to incorporate it into some of the exercises. Otherwise, think like a basketball player and pretend the ball's in your court. 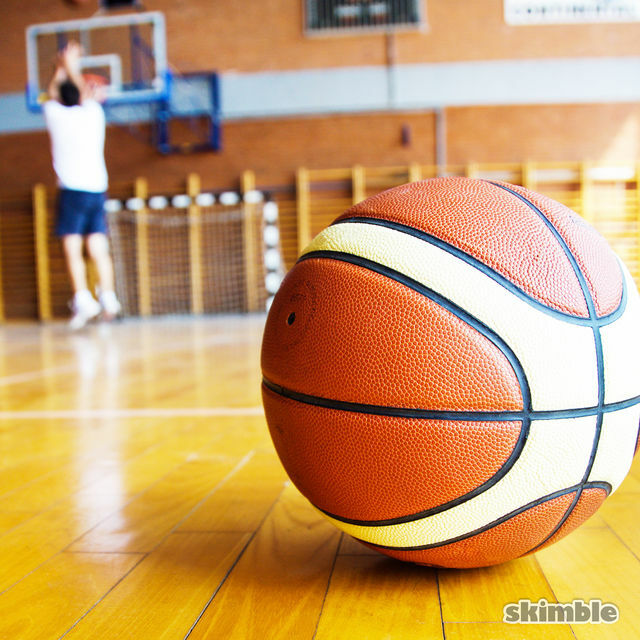 Make space in your backyard or on the court and train like an athlete!